In gratitude to the various popes for allowing them to stay in their French territories, the Jews of these communities included a special prayer on Simhat Torah for the welfare of the Pope. In 1688, due to various disagreements with Pope Innocent IX, King Louis XIV of France (also known as the Sun King), invaded the papal territories in southern France. Thus it was that for two years, until Innocent died in 1689, the Jews prayed for the King rather than for the Pope. A manuscript depicting this, from 1689, was recently up for auction. 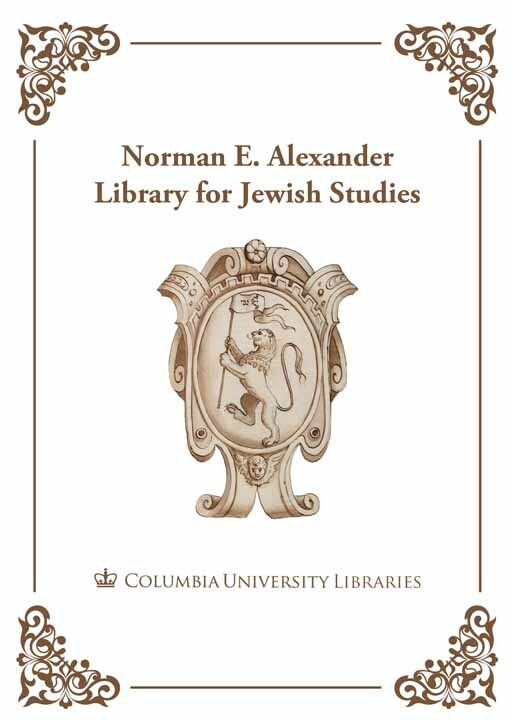 Thanks to the generosity of the Alexander Foundation, you can now see this unique manuscript at the Rare Book and Manuscript Library of Columbia University. 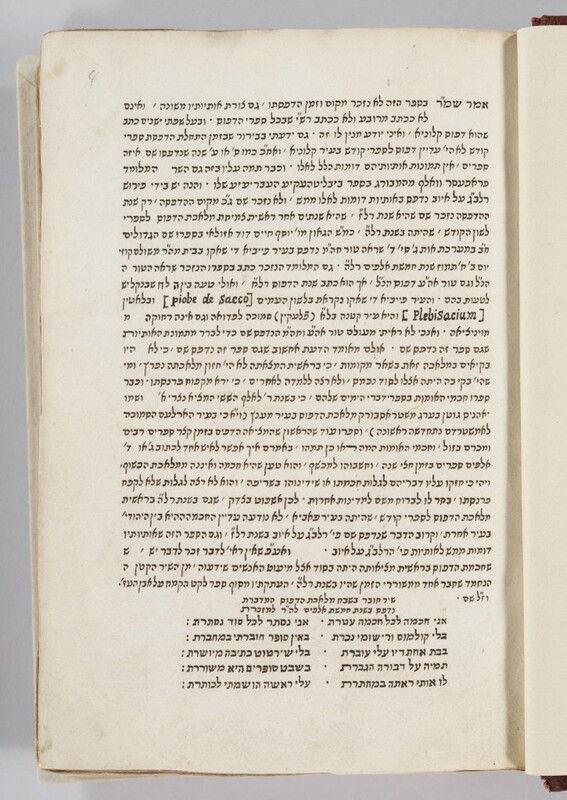 This entry was posted in Uncategorized and tagged Bitton_Yoram, France, Hebrew_mss@cul, mahzorim, manuscripts, New Aquisitions, Primary Sources on December 14, 2011 by Michelle. In 1824, a mohel and doctor named Yeḥezḳel Trish living in Lipník nad Bečvo (in the Czech Republic) received a gift from a man named Yonah Ḳaṿo. It was a small manuscript book, which contained prayers and exquisitely detailed illustrations relating to his craft, that of circumcision. 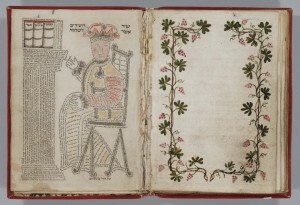 Two of the spreads are shown here. 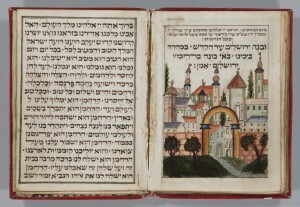 The first image is one of Jerusalem, just below the prayer for the rebuilding of Jerusalem in Grace After Meals (which would have been said after the customary meal following the circumcision). The second image is the very last page of the manuscript, which seemingly has nothing to do with the rest of the content. This page contains a micrographic image of Solomon, seated, with three of his books (Song of Songs, Ecclesiastes and Proverbs) on the column in front of him. Both Solomon and the column were drawn using the words from Song of Songs. MS X893 T71, ‘Ot Ha-berit, is a very small manuscript, only 13 x 9 cm, but is certainly a breathtaking one. 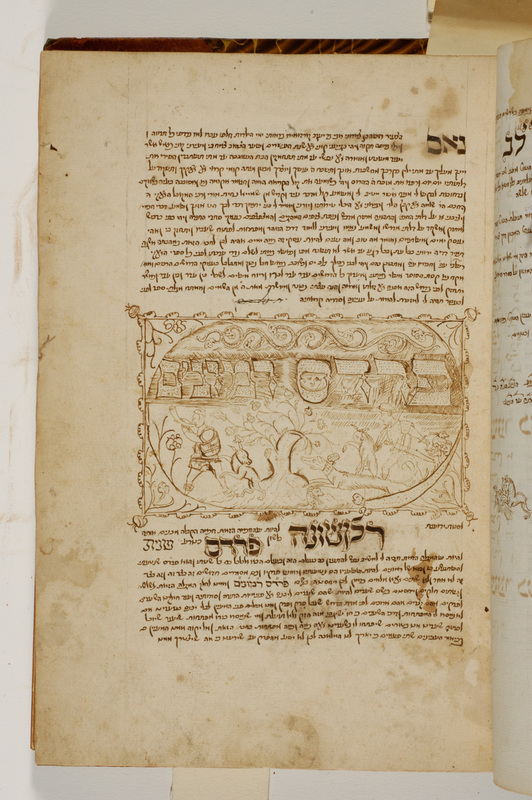 This entry was posted in Uncategorized and tagged Bitton_Yoram, circumcision, Hebrew_mss@cul, illumination, manuscripts, Primary Sources, RBML on February 23, 2011 by Michelle. On Wednesday, February 23, 1820 (8 Adar 5580), Abraham son of Hayyim Shaptai and Esther, daughter of Jacob were married in Corfu. 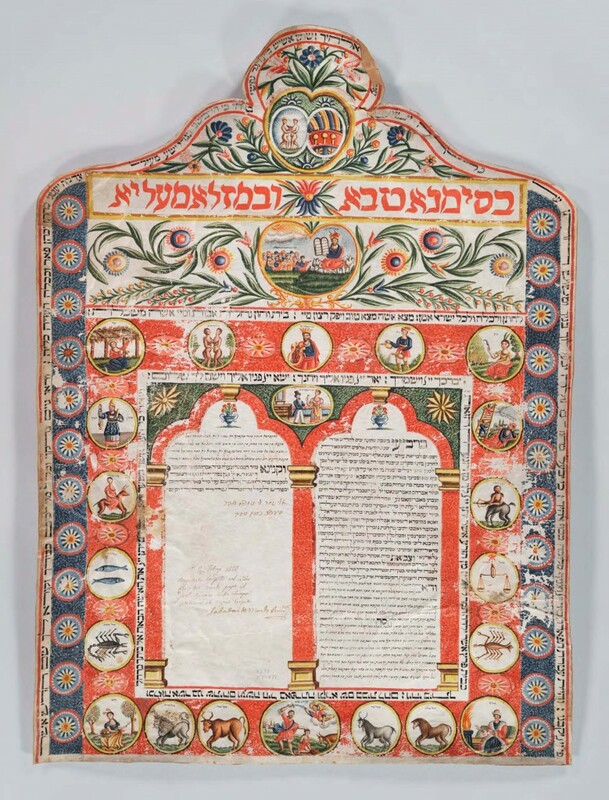 This Ketubah (MS X893 K51991) is one of about 50 ketubot in the Columbia collection, of which about 20 are from Corfu. According to the Encyclopedia Judaica, Jews have been known to live in Corfu from the 12th century until the present day, but the community was particularly vibrant from the 16th century until 1944, when 1800 Corfu Jews were deported to Auschwitz. This entry was posted in Primary Sources and tagged Bitton_Yoram, Hebrew_mss@cul, Primary Sources on January 25, 2011 by Michelle. 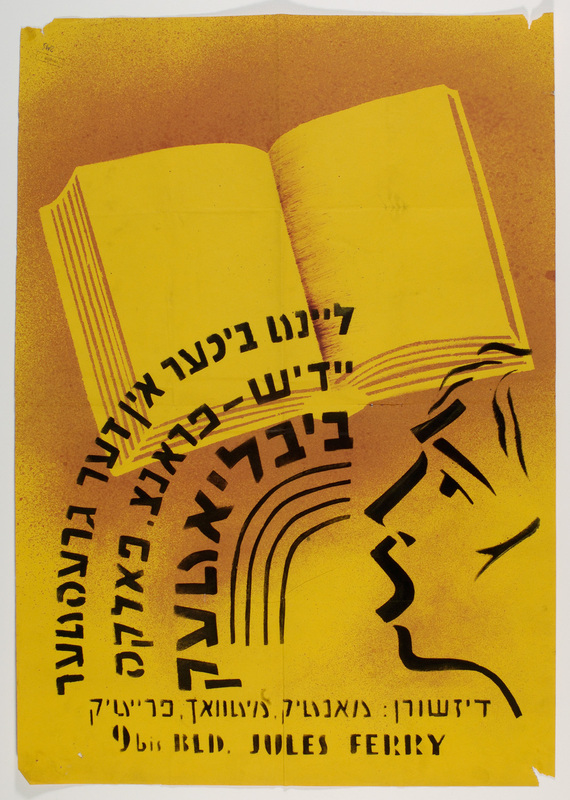 In recognition of the amazing work being done by Yoram Bitton, our Hebrew manuscript cataloger, and to let our users know about the wonderful treasures that we have hidden in our collection, Jewish Studies at CUL will be periodically posting an image and/or some information about a manuscript or rare book that we have in our Rare Book and Manuscript Library. 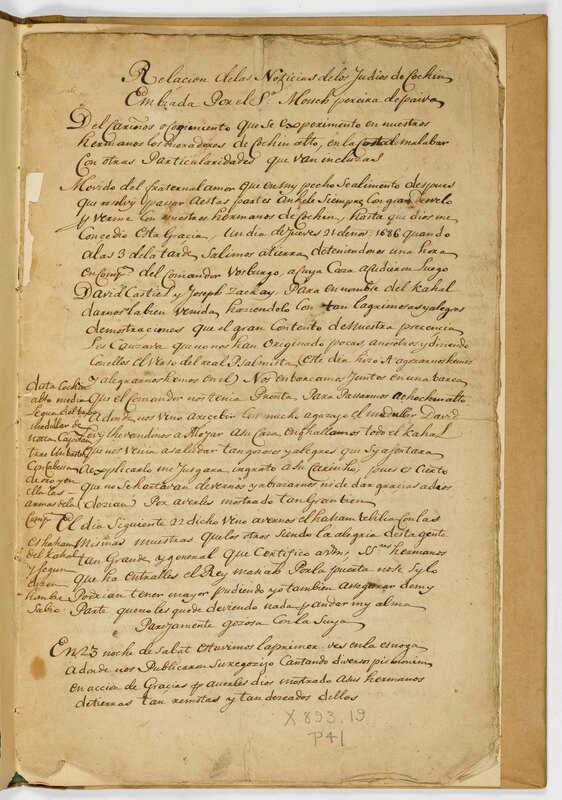 Do you know about a manuscript that you’d like to hear more about? Let us know, and we’ll post on that one next! 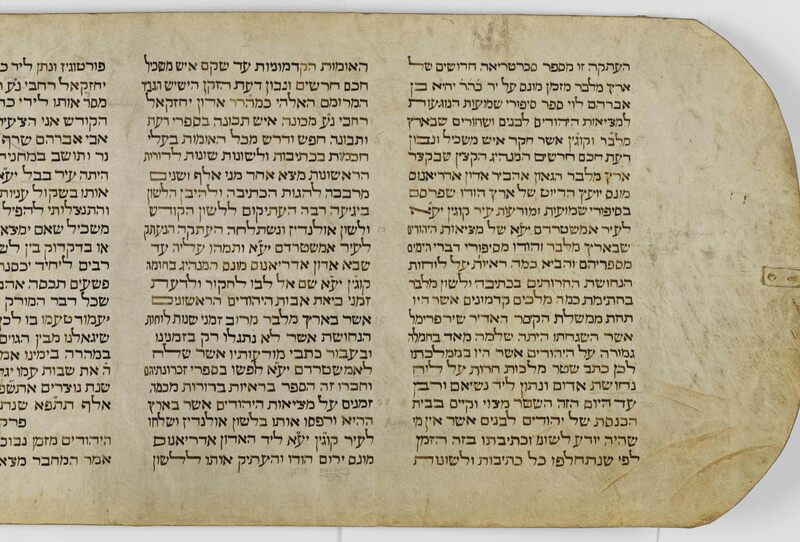 This entry was posted in Primary Sources and tagged Bitton_Yoram, Hebrew_mss@cul, manuscripts, Primary Sources, RBML on January 10, 2011 by Michelle.